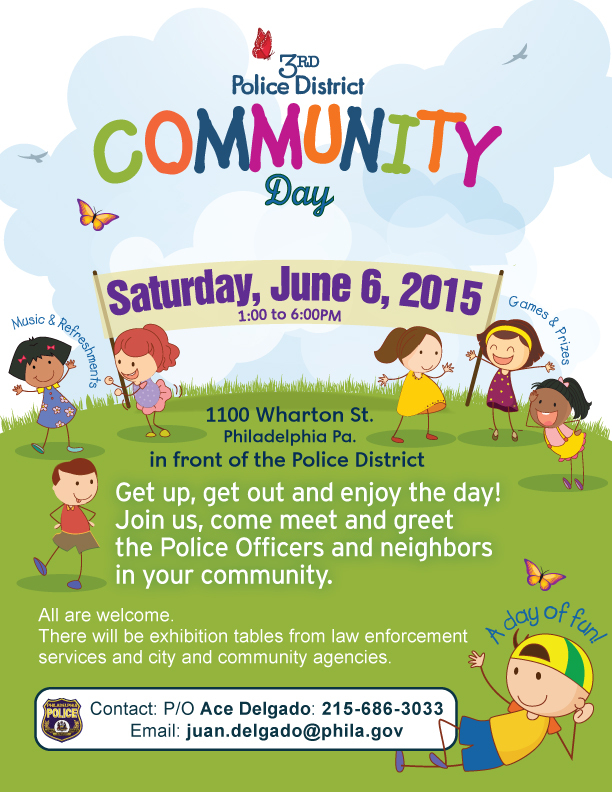 On Saturday, June 6th, the 3rd police district (that’s LoMo’s district!) will sponsor a community day. There will be music, refreshments, games, and prizes. See below for more details. Tuesday, May 19th is Primary Election Day – Please Vote!